Pricing starts at $526 per square foot! 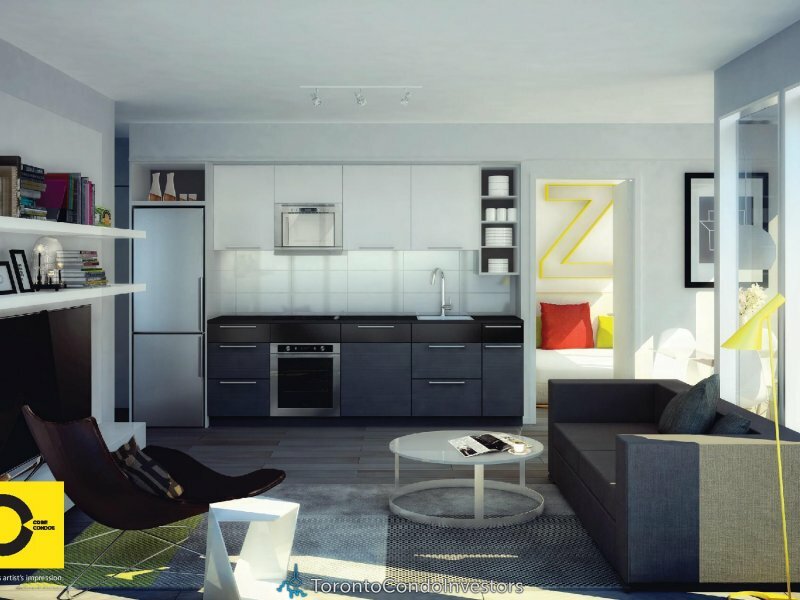 One of the lowest average prices we have seen for a Core Downtown Toronto project in years! CentreCourt has one of the best track records to date. 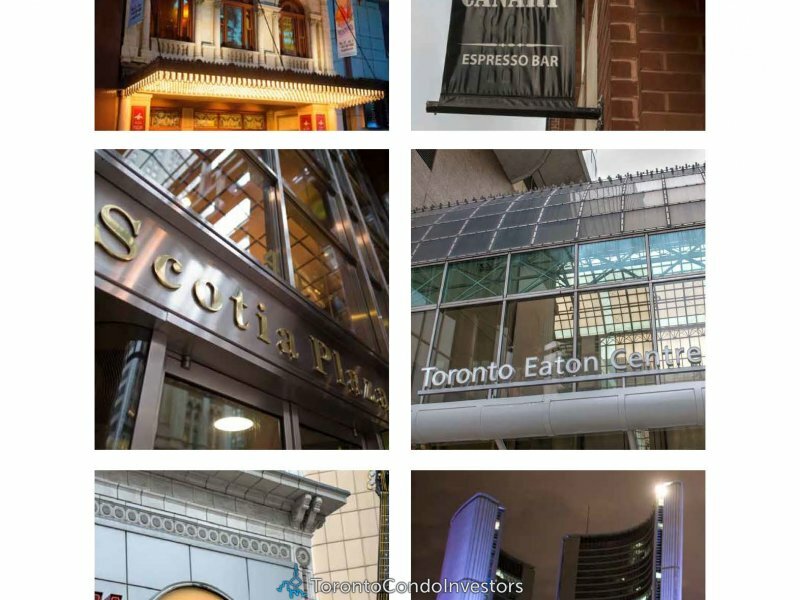 Their last 3 projects have SOLD OUT within weeks of launching, and include Peter Street Condos (Entertainment District), Karma Condos (Yonge and College) and INDX Condos (Financial District) all three buildings located in the downtown core. 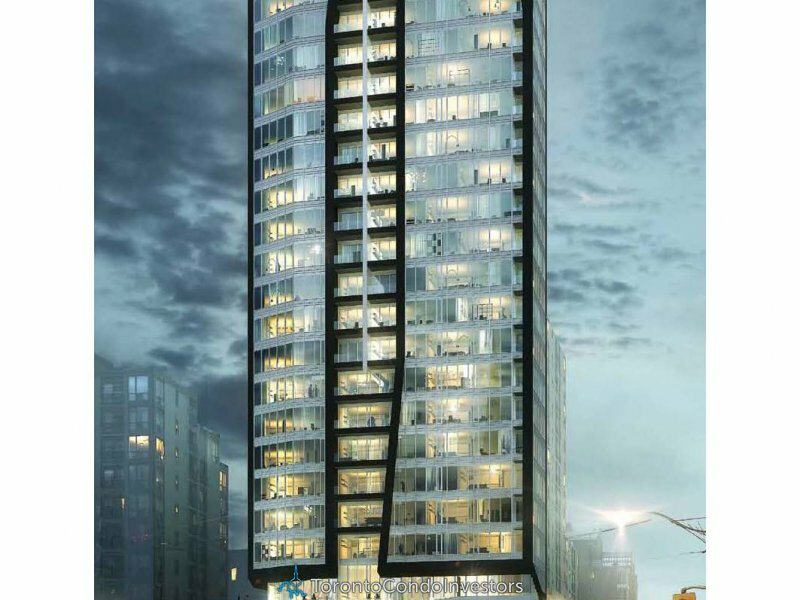 Core Condos Toronto will be a 24 storeys tower with mix condo units of one bedroom, one bedroom plus den, two bedrooms and two bedrooms plus den. 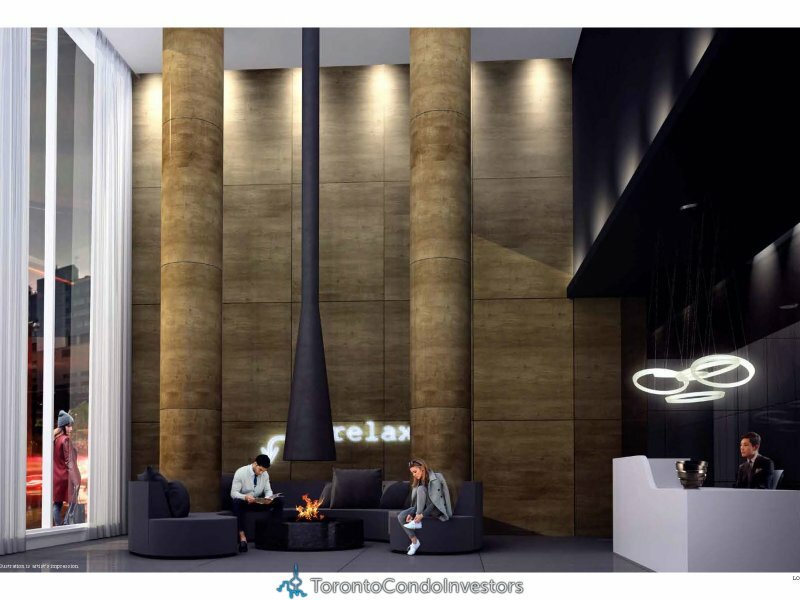 The building will include Outdoor terrace, fitness center, residence lounge, guest suites Private party room, lounge center with pool tables and WiFi access The estimated completion date for Core Condos is set for 2017. Core Condo Toronto will have a walk score of 98/100 making it walkable almost literally EVERYWHERE. 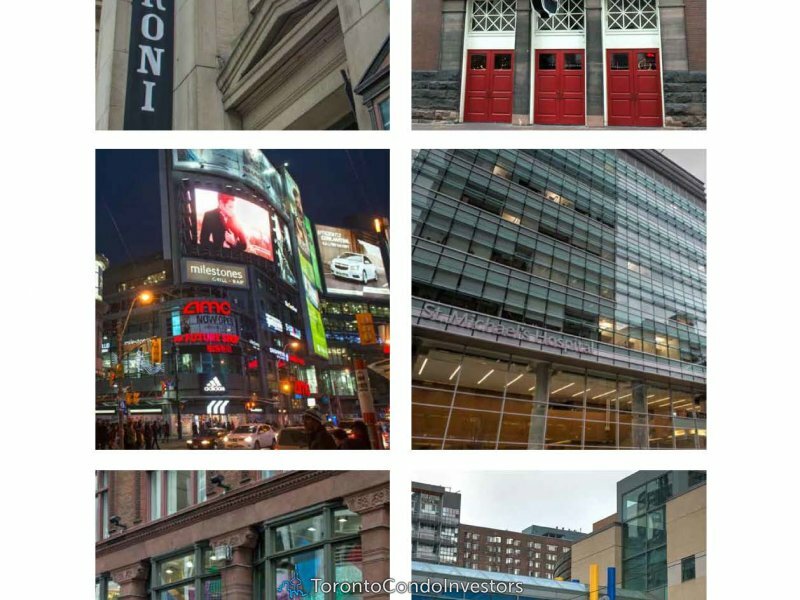 A walking paradise with just steps to transit, shopping, schools, entertainment, hospitals, banks, grocery stores, resturatnts, and a vibrant downtown nightlife.